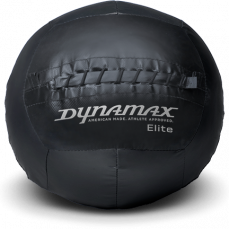 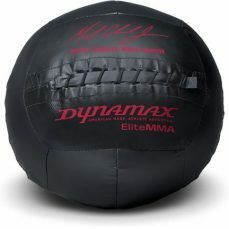 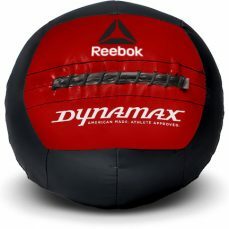 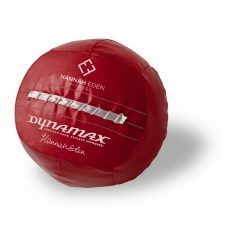 Explore the collection below and click to purchase one of our many medicine balls, ranging in weight from 4lbs all the way up to 150lbs. 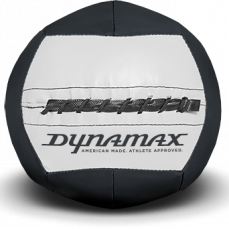 Designed to cater for everyone – from gym beginners to professional athletes, our versatile balls help you take your workout #ToTheMax. 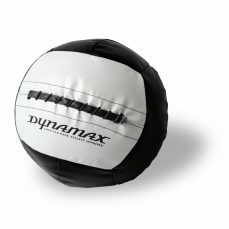 We’ve been known for our quality and craftsmanship since starting in 1985, and since we’ve expanded our range of medicine calls to keep up with the times of the fitness world, Available in a whole host of colour, sizes, and shapes, you can become a member of #TeamDynamax today. 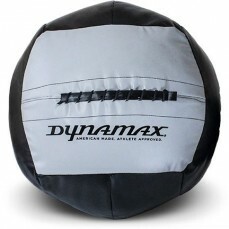 Whether you want to improve your strength and build muscle with our heavy medicine balls, or get lean and stay healthy with our small medicine balls, you’ll find the right product for you.